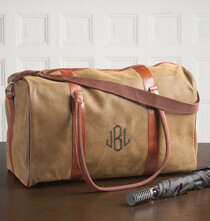 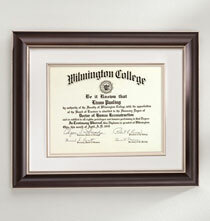 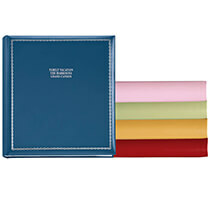 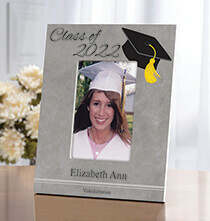 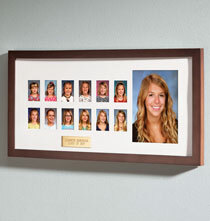 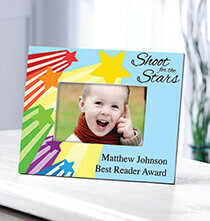 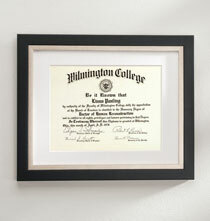 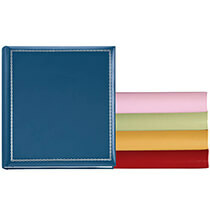 Mark this important milestone with a unique personalized graduation gift from Exposures. 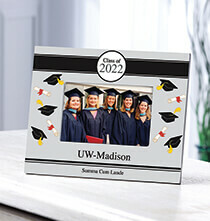 Wish them luck with an engraved diploma frame or maybe a photo album to hold all their memories. 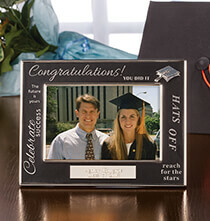 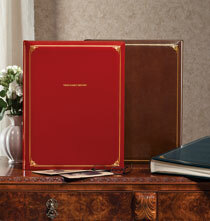 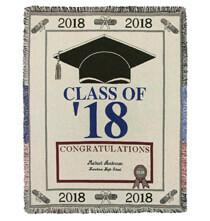 Whether you’re looking for something traditional or a sentimental keepsake, Exposures makes it easy to find the right gift to congratulate your special grad.